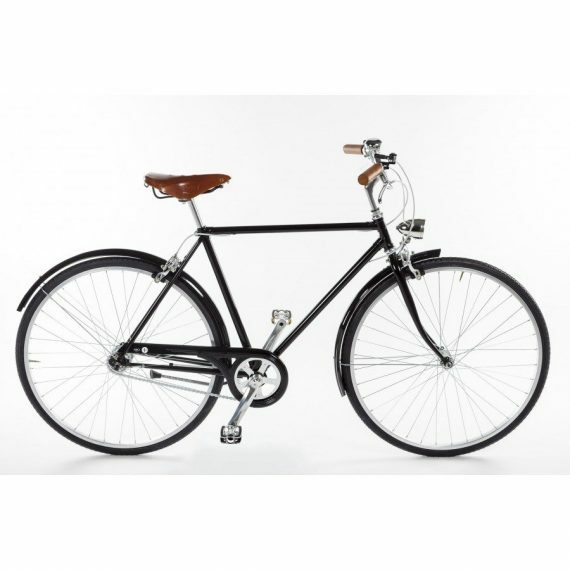 Entry level at good value but still high quality. 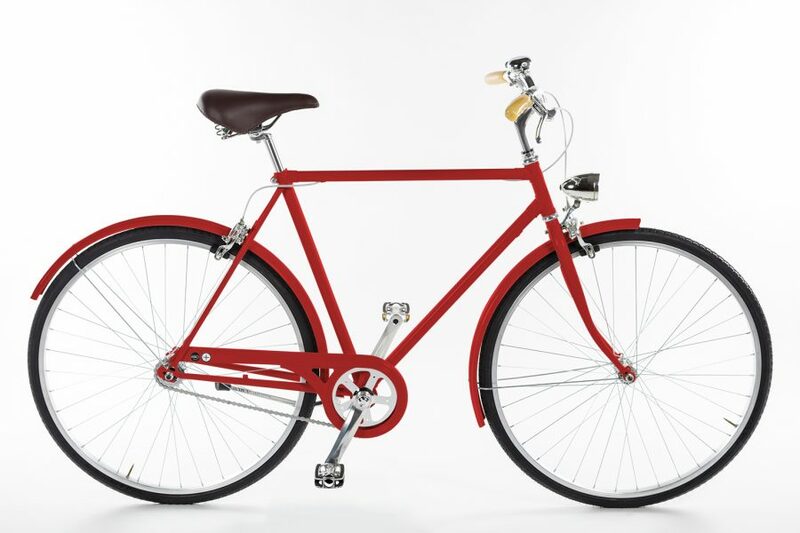 A unique design and 4 fantastic colors. 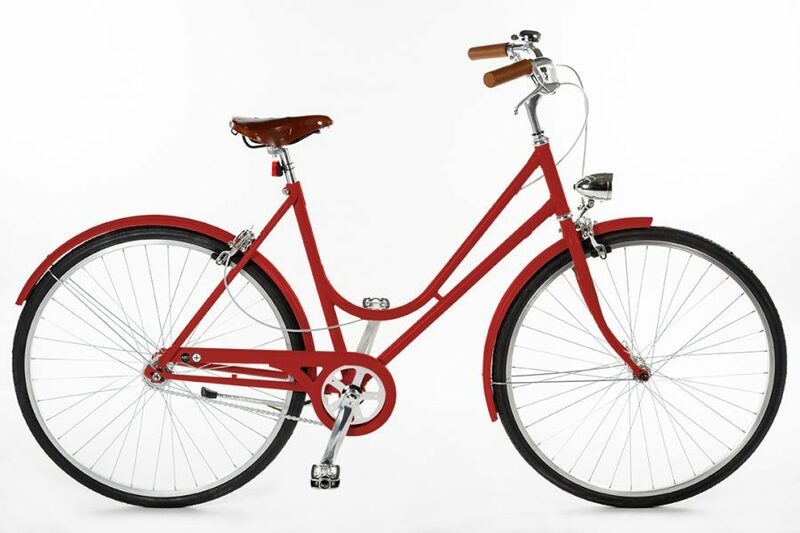 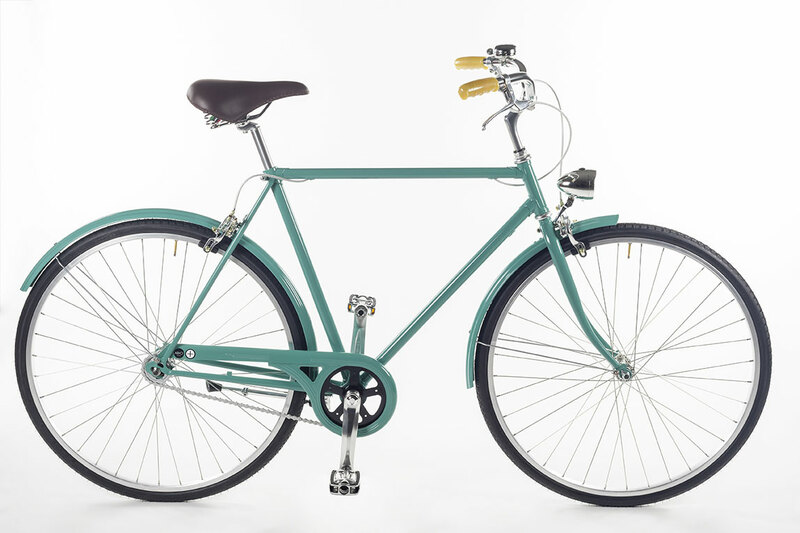 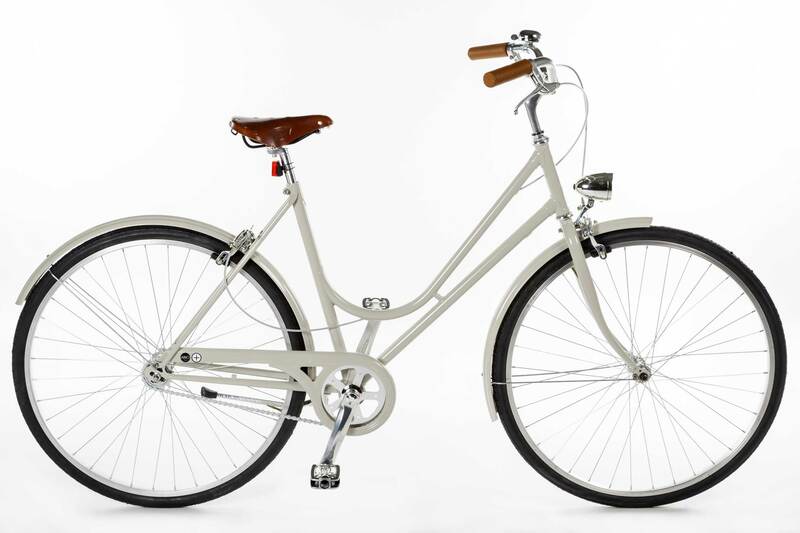 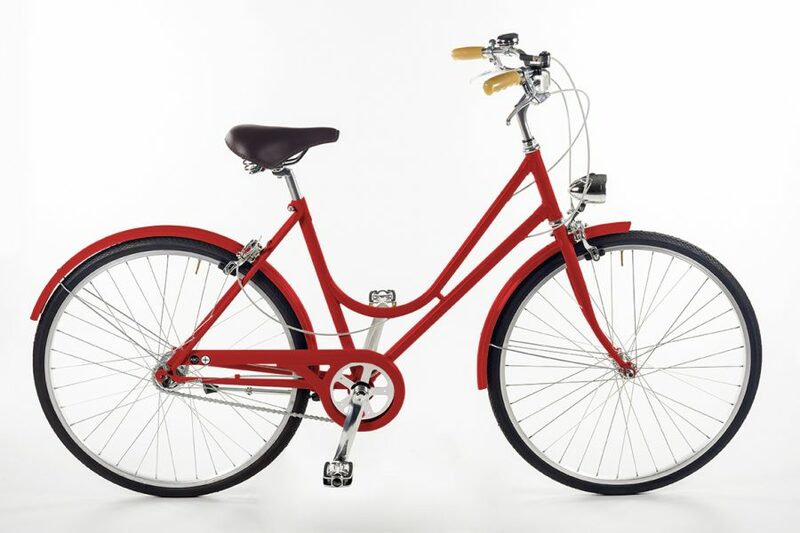 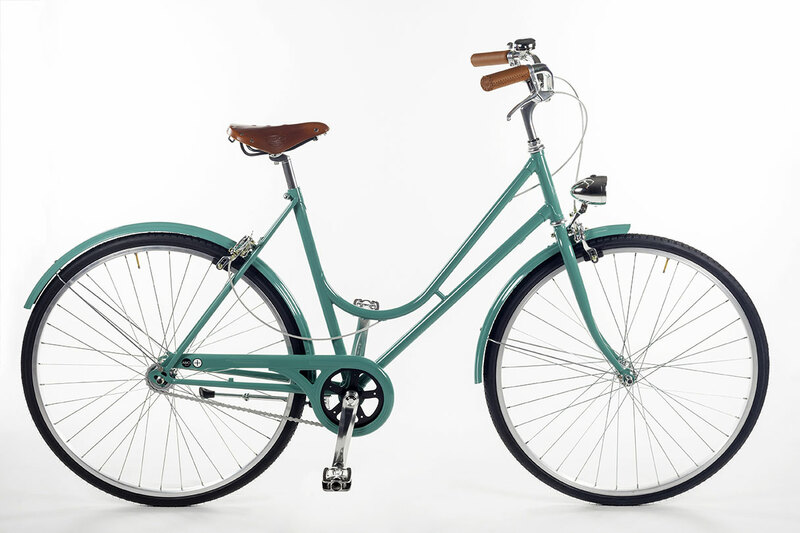 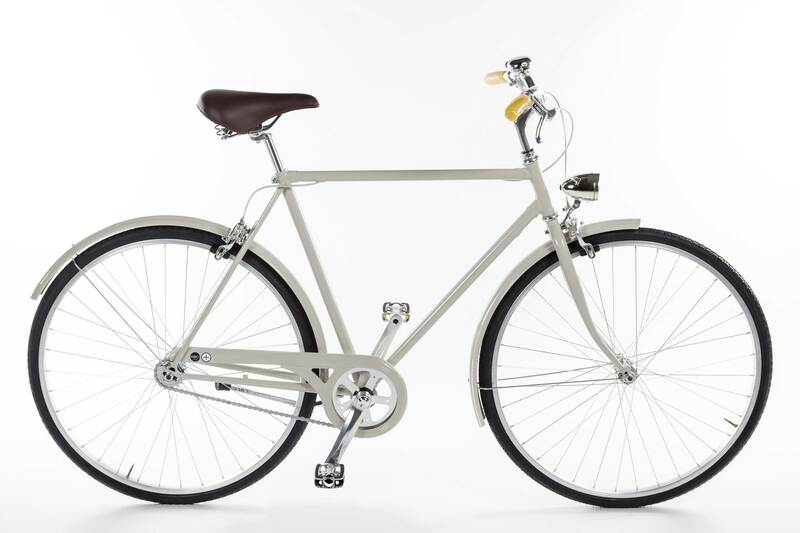 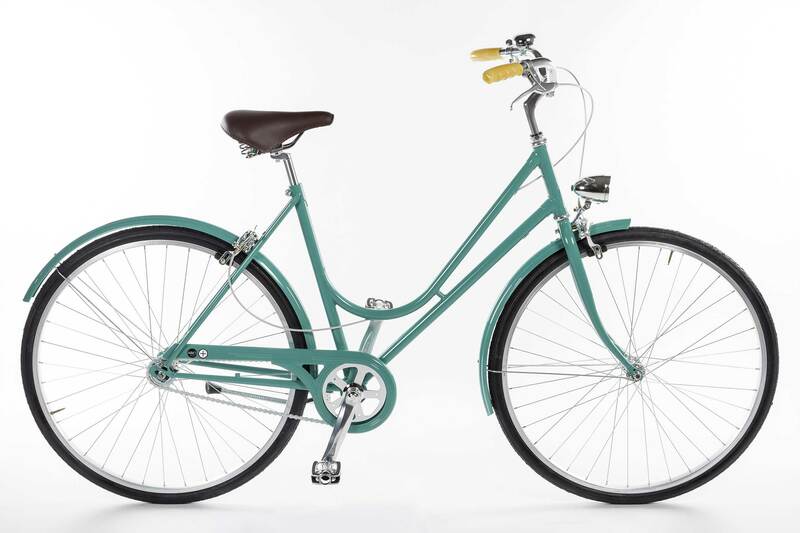 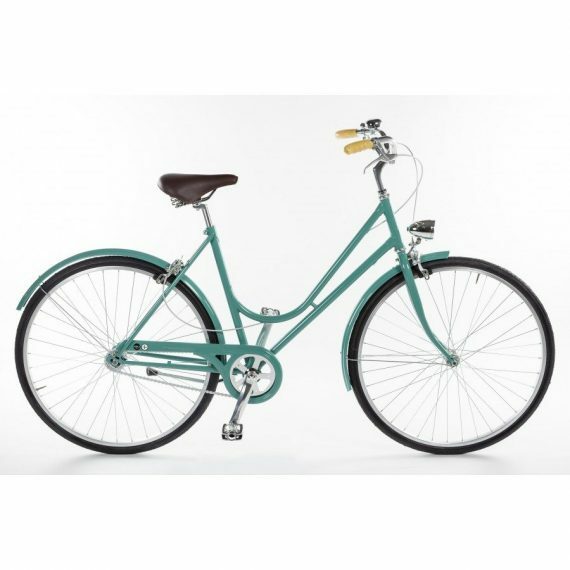 The model BACIO is a great bicycle to commute in the city every day or for a nice ride in the country. 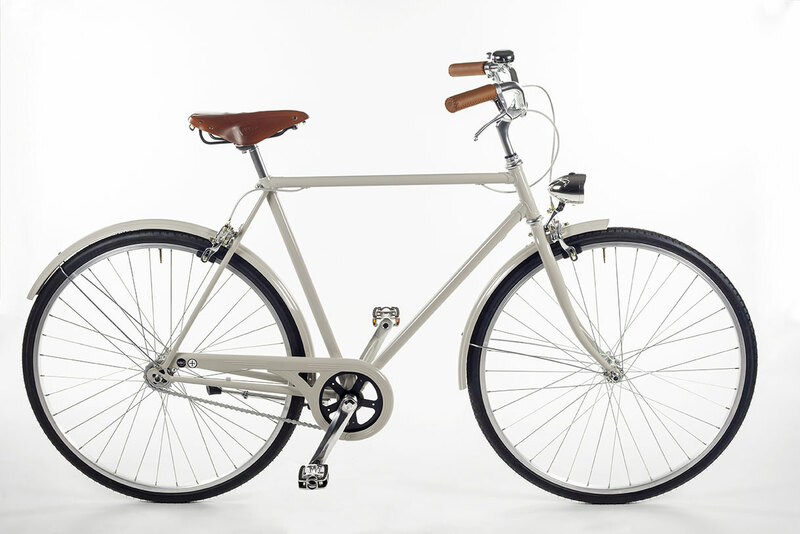 Singlespeed, eco-leather saddle and rubber grips. 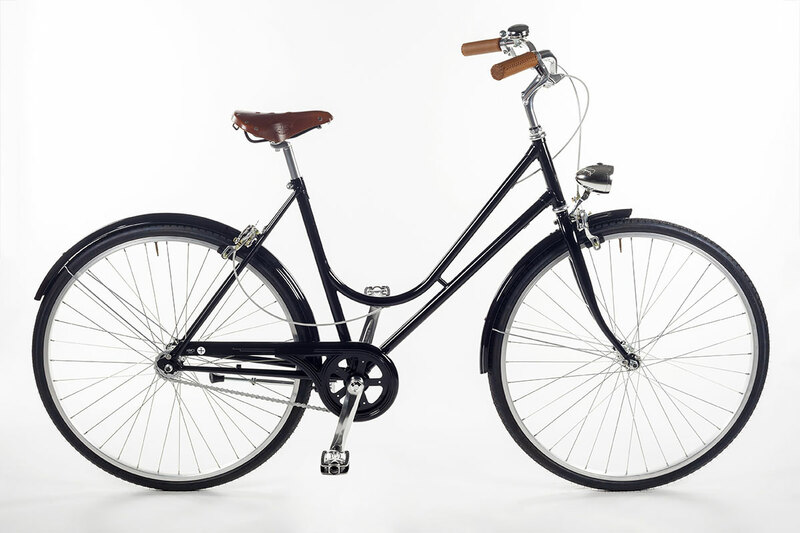 Sturmey Archer 3 speed gears integrated in the steel hub. 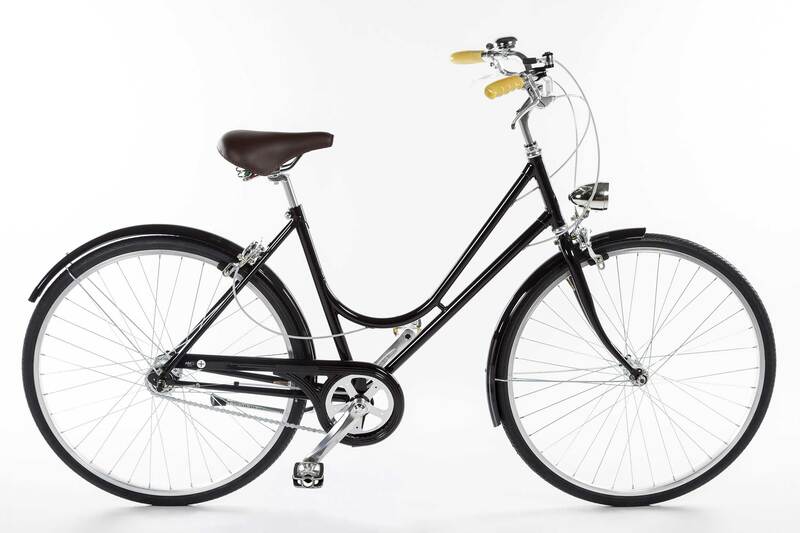 Eco-leather saddle and rubber grips. Singlespeed. 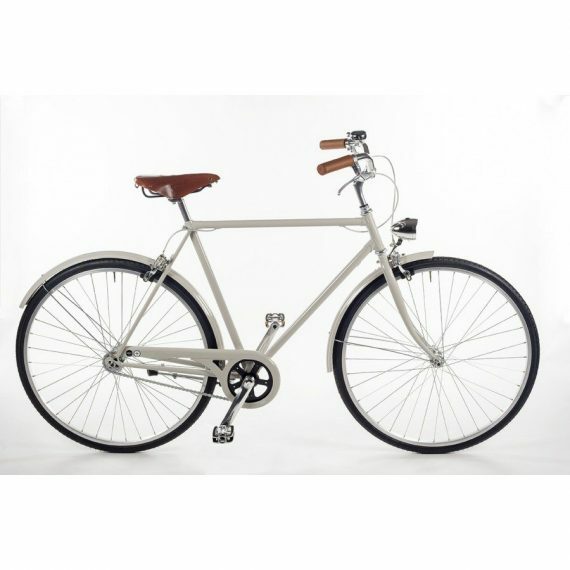 Brooks B17 Honey saddle and hand sewn leather grips. 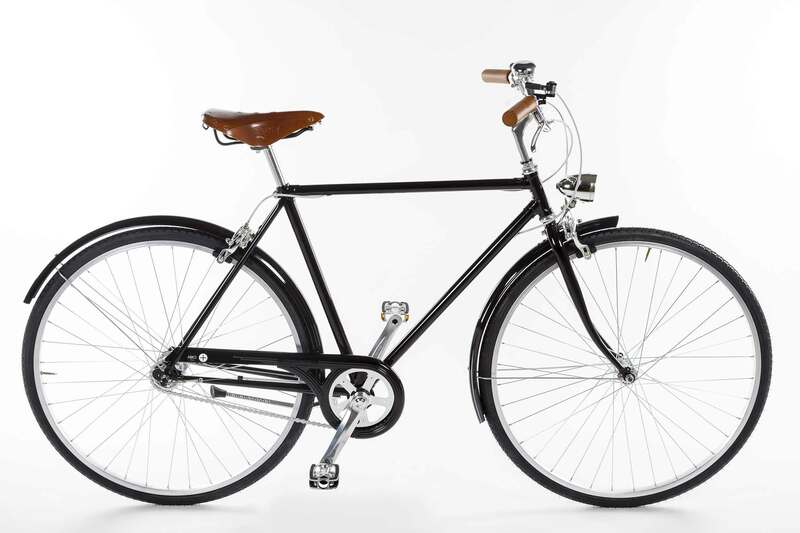 3 Speed gears Sturmey Archer integreated in the steel hub. Brooks B17 Honey saddle and hand sewn leather grips.